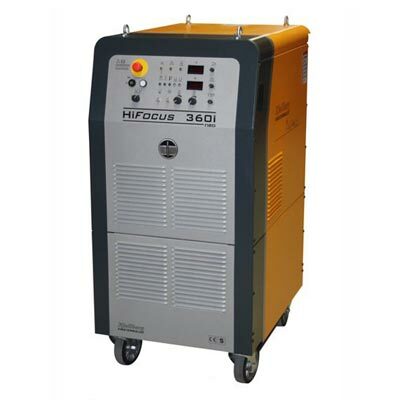 The HiFocus 360i neo is one of the most flexible and most powerful high-precision plasma cutting units. 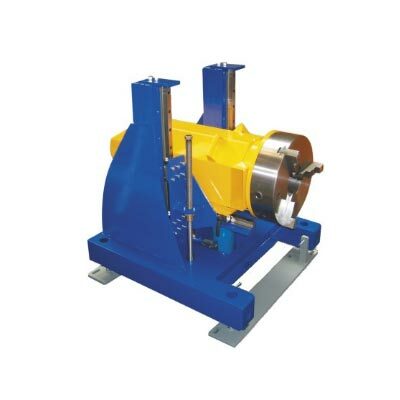 Its wide cutting range from 0.5 mm to 80 mm means a considerably higher flexibility. The latest inverter technology allows the highest marking quality and functionionality on the market. The HiFocus 360i neo is ideally suited for steel service centers, steel producers and distributors because it can be combined with 2D or 3D CNC-controlled guiding systems like gas cutting machines, robots and pipe cutting machines. With HiFocus neo the user benefits compared to the competitors from higher speed when cutting and marking electrically conductive materials, ensuring at the same time excellent quality and low process costs. Thanks to optimised technology, the consumables are protected and the plasma cutting process is more efficient. The HiFocus 360i neo is also available for underwater cutting. The HiFocus 360i neo is available as standard with the Contour Cut Technology for cutting fine inner and outer contours and small holes in mild steel.